Photo © The Conservation Fund by Ivan LaBianca. CRES Land Trust has acquired a 126-acre property surrounding Quog Lake in LaGrange County, ensuring permanent protection of a rare quaking bog and its notable ecology. 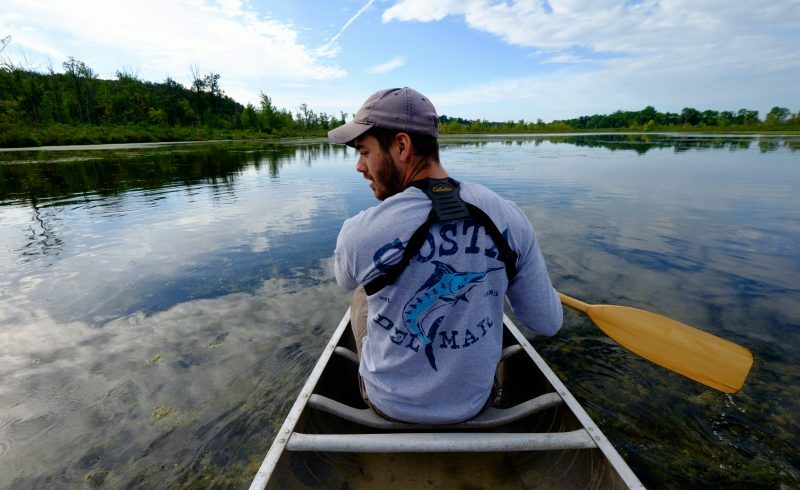 “It’s a significant natural area that needs to be preserved,” said Mike Metz, LaGrange County’s parks and recreation director. “It’s great that ACRES has taken on doing that.” Metz said the acquisition supports his department’s master plan goal to preserve natural areas in the county. 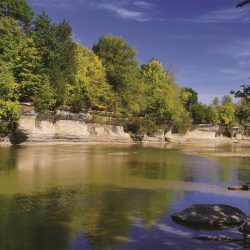 LaGrange County’s Comprehensive Plan also documents the need to ensure scenic areas are maintained as part of the county’s character. 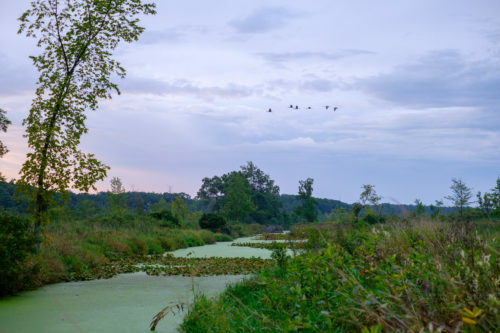 The Quog Lake nature preserve adds to seven parcels of land spanning 681 acres in the immediate area collectively owned and managed by ACRES Land Trust, Indiana Department of Natural Resources and LaGrange County. The protection of the Quog Lake property results in a total of 807 acres of scenic and natural area in close proximity. The property is located just west of Oliver Lake, south of the town of LaGrange. Land Management Specialist Evan Hill surveys ACRES Land Trust’s newly protected 126-acre Quog Lake nature preserve in LaGrange County. Photo © The Conservation Fund by Ivan LaBianca. A quaking bog – the origin of Quog Lake’s name – describes the floating mat of sphagnum moss along the shore of the lake. One of a few remaining quaking bogs in the state, its connected wetlands drain into the North Branch Elkhart River. Because of its unique ecology, Quog Lake has been on ACRES’ radar since its recognition in the book, “Natural Areas in Indiana and Their Preservation”, published by Purdue University in 1969. In it, authors Alton Lindsay, Damian Schmelz, and Stanley Nichols describe significant natural areas throughout Indiana, as a “guide for those who can save some of it.” Including Quog Lake, ACRES Land Trust has protected 11 of the properties identified in the publication. In addition to the quaking bog, the property features a forested swamp, cattail marsh, and small patches of open water. Dense vegetation helps encourage a secluded wildlife habitat; state-endangered Marsh Wrens and Massasauga rattlesnakes are among the residents. Cranberry, highbush blueberry, water willow and tamarack form the dominant cover on the wetland area of the preserve. The swamp forest is dominated by swamp white oak and shellbark hickory. The Quog Lake nature preserve provides habitat for a variety of migratory waterfowl and forest birds. Recent bird surveys documented 75 bird species within a two-mile radius of the property; notable species include Veery, Northern Waterthrush and a bouquet of warbler species including a Cerulean Warbler. The wetland complex surrounding the area acts as a buffer for this habitat to flourish with very little disturbance. The floating sphagnum moss mat is thin in areas and contains holes throughout, making a trail for visitors to view the bog impossible. The preserve is currently closed. ACRES plans to eradicate a few non-native plant species to protect native vegetation and wildlife. Despite living on a nearby lake for about 20 years, ACRES board member Mark O’Shaughnessy had no idea what treasure hid in the backyard until he and ACRES staff ventured out into the wetlands in canoes last year. The group saw incredible plant life, including carnivorous plants species: pitcher plants and sundew in great abundance. They dipped their oars in the muck, trying to touch bottom with them, but couldn’t. They made slow progress, and O’Shaughnessy hugged and grabbed at nearby vegetation to maintain his balance while walking on the floating mat. That proved to be a mistake – he was hugging poison sumac. His arms blistered for days. Despite that, he is grateful to have glimpsed it, and has happily lent himself to fundraising among his LaGrange County neighbors. With project partners and donors, ACRES has secured 94% of the funding for Quog Lake; $48,200 is left to raise. ACRES received a $25,000 grant from the LaGrange County Community Foundation for Quog Lake’s purchase. “We’re very supportive of our parks system and natural areas, and this fit right into that,” executive director Laura Lemings said of the foundation’s higher-than-average gift. Partners in funding for the acquisition of this property include the Bicentennial Nature Trust, Indiana Heritage Trust, the Indiana DNR Division of Nature Preserves and the Fort Wayne Children’s Zoo. This land is being conserved, in part, by funding made available as mitigation for habitat loss or forest fragmentation caused by the construction and maintenance of the NIPSCO Reynolds Topeka Electric System Improvement Project. 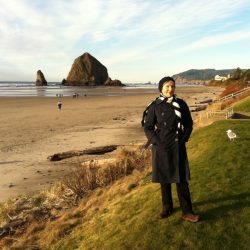 The Conservation Fund and the U.S. 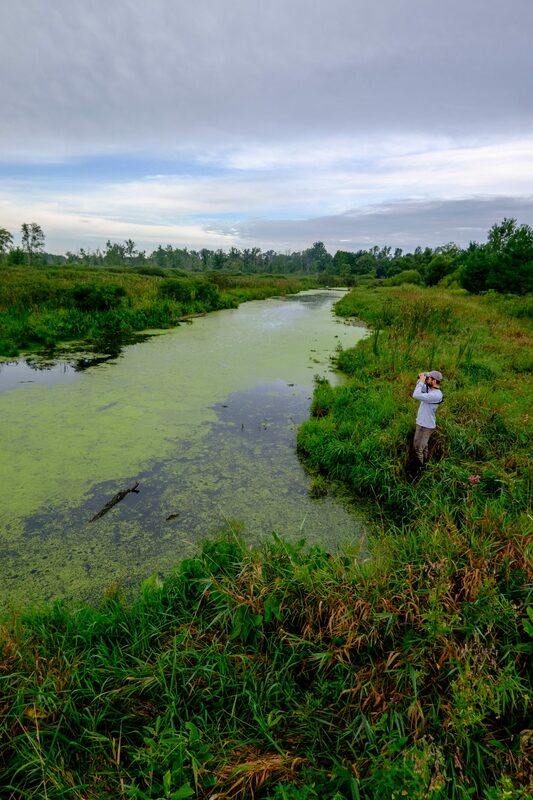 Fish and Wildlife Service have partnered to manage these voluntary mitigation funds and provide grants to implement local conservation measures in Indiana to protect and restore critical habitat for migratory birds under the Migratory Bird Treaty Act. 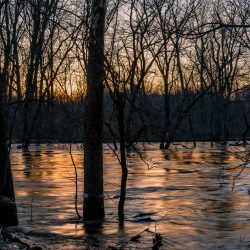 Together with its members, ACRES preserves 6,050 acres of significant natural area in northeast Indiana, northwest Ohio and southern Michigan forever. Explore more than 70 miles of trails for hiking, photography, birding, wellness, family and school visits, and adventure. Connect with ACRES Land Trust at 260-637-2273, acreslandtrust.org or on Facebook at www.facebook.com/ACRES.LT.